Kirk Cornelius is a third-generation home builder and a Kansas City native who understands Midwestern values. Kirk grew up watching the quality tradesmen and superior skills that were evident in the homes built by his grandfather, father and uncle. He did remodeling work exclusively for 14 years—doing much of the work himself—and is well-grounded in the building trades. 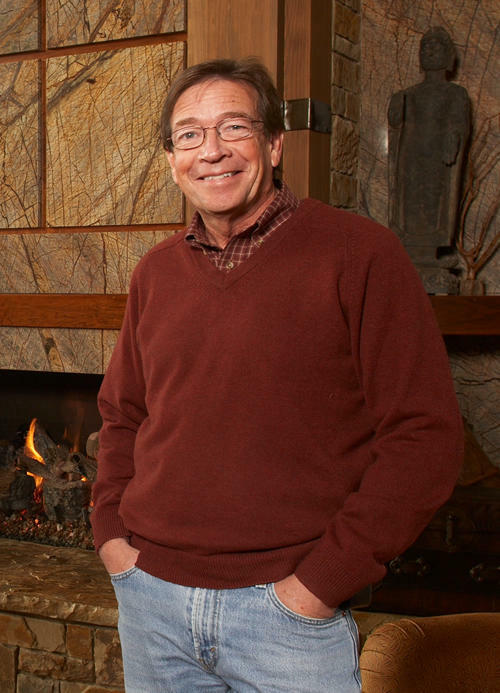 Kirk began building new homes in 1987, and found it much more of a creative outlet for his design and building skills. Cornelius Homes is, by choice, a small volume custom home building business. Kirk Cornelius is a hands-on builder, directly involved with each stage of the building process. From designing plans and working with your architect to personally supervising your new home and keeping one-on-one contact with the homeowner throughout the building process, Kirk will guide you every step of the way.